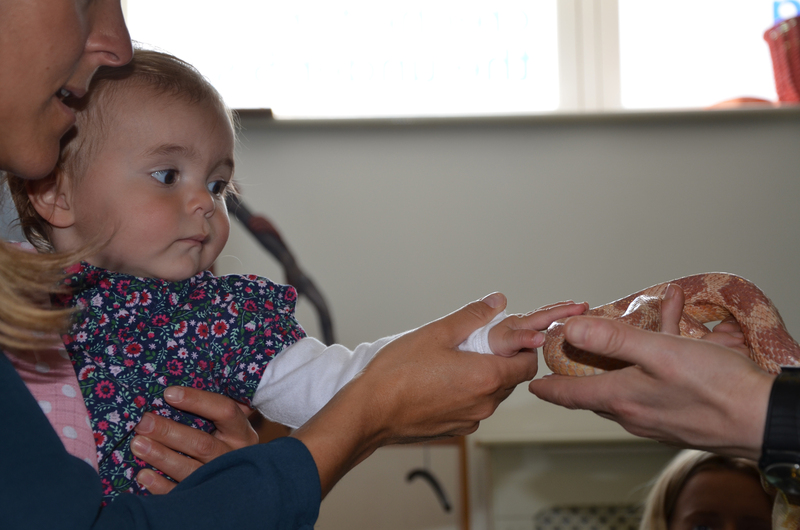 Zoolab paid us a visit on Thursday 29th May to finish our theme for the month on ‘Mini Beasts’. 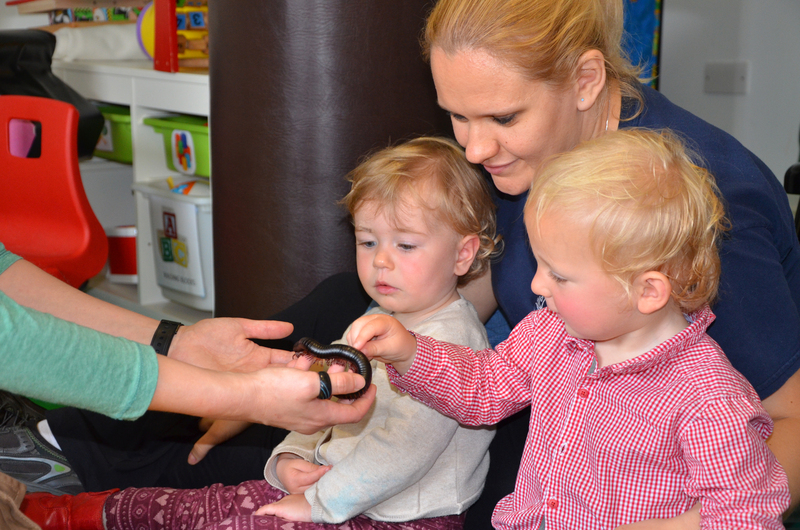 The children all month have been learning, reading stories and creating crafts around many of the household mini beasts. 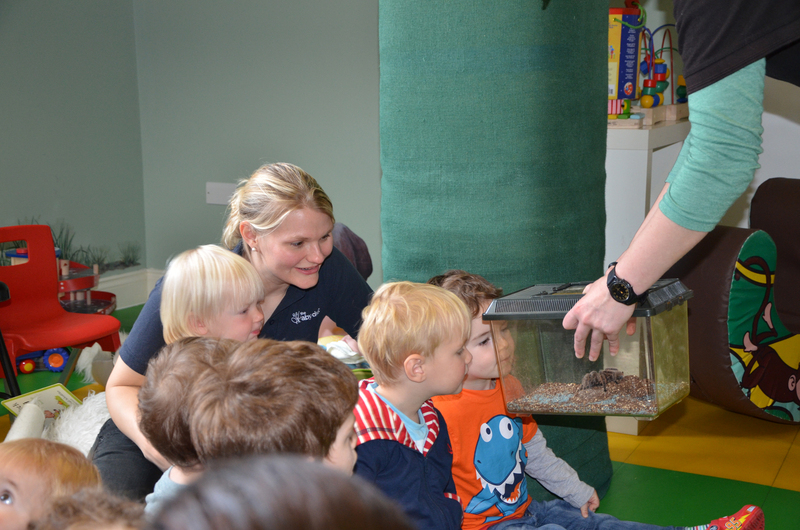 Zoolab not only brought with them giant versions of the household snail, worm and spider but also crabs, cockroaches and even a giant snake for the children to touch. We learnt that snails have 100 teeth on their tougues, spiders have eight eyes as well as eight legs and millipedes have 240 legs! 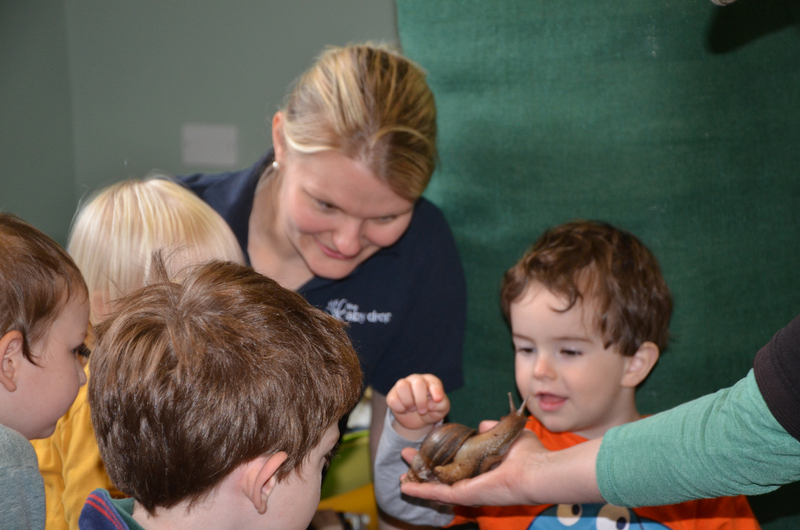 The children absolutely loved the session and they were happy to touch and in some cases hold the animals which Emma from Zoolab lady showed us. 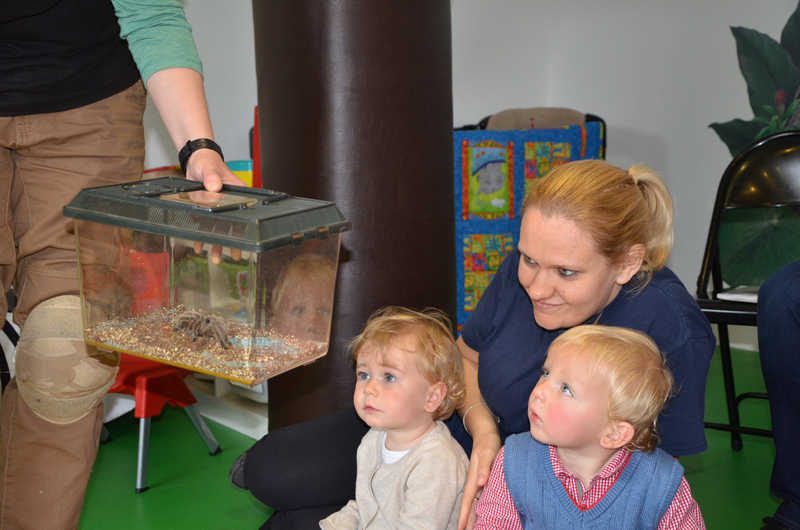 The kids were much braver than some of the adults, who got particularly scared when the tarantula came out, (it remained in its cage the whole time)! These photos have captured the curosity and excitement that the children had through the session, which was such a joy to see. Every month we have a theme and try to get an expert in or take a trip out depending on the topic. Next month is Goldilocks and the three bears, so watch out for the date for the nature hunt to end next months theme. If you want a high energy, quick work out, then this is the class for you. I was truly exhausted by the end of the 40 minute class and my legs felt like jelly! 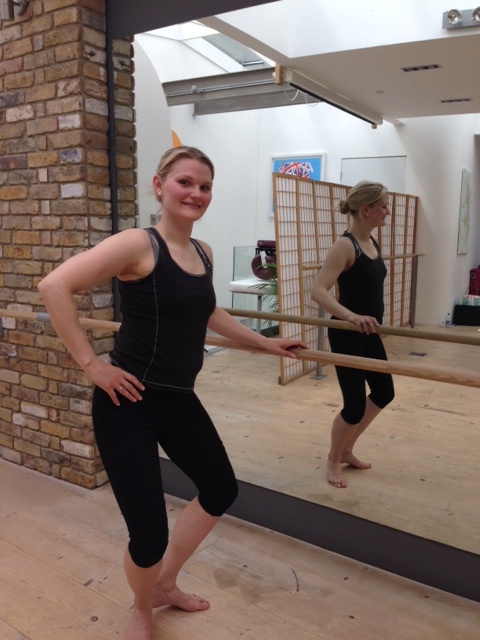 I am sure if I keep it up my legs, bum and tummy will be toned by the high energy ballet workout you do in class. I loved the dance music that the exercises were co-ordinated too, it kept you going and you felt full of energy afterward. 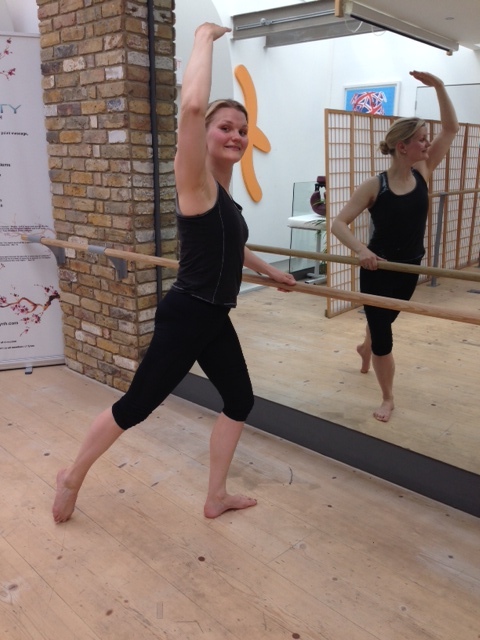 Here is a few photo’s of me doing some of the moves and if you want to join in then call The Babydrop to book you creche space and Eliza for the Booty Barre space. I will be doing the class every Thursday so come and join in and get fit. 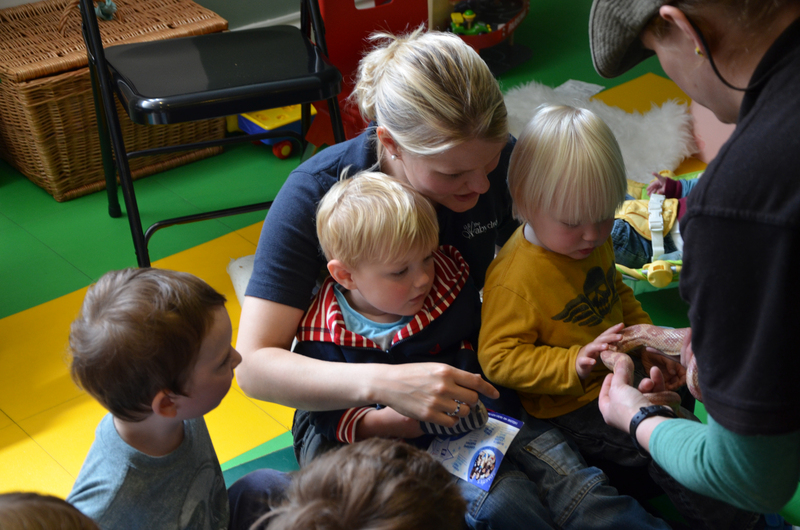 Here at The Babydrop we encourage and promote “positive parenting and positive discipline.” From our own experience with toddlers at home and at the crèche, we know that they can be extremely demanding and challenging to deal with at times! Experience shows that the implementation of a consistent approach to behaviour management at home and in the nursery setting results in a more positive outcome in terms of toddler behaviour. All children at home and in a day care environment test boundaries. This is a normal part of growing up, learning and becoming an independent person. Toddlers may seem to test these boundaries on a more regular basis, which can be both frustrating and challenging for parents and carers. This is not them being naughty or disobedient; it is the only way in which they can learn what the limits to their behaviour are. You are the adult! Stay calm and compose yourself. Take a breath and mentally count to 5 before you respond. Have clear simple rules and limits and consistently apply them. Try to keep your use of “no” to a minimum – use expressions such as “later” or “soon” where possible instead. Praise good behaviour which you want to encourage and try to turn a blind eye to minor misdemeanours. Smacking is not promoted as a form of punishment and may make behaviour and tantrums worse and can also make your child afraid of you. 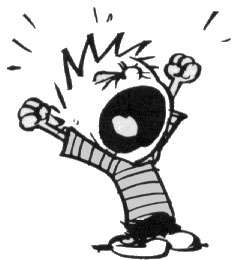 Tantrums are exacerbated when children are tired and/or hungry. Try to have a routine in place, which everyone understands and follows. Make sure that you plan ahead for emergencies by having some snacks and drinks with you when you are out and about in case mealtimes become delayed. Whilst difficult, ignoring a toddler tantrum can be very effective as it gives them less incentive for it to be repeated.